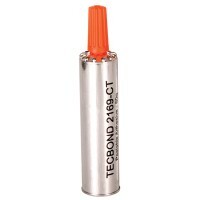 Please note: The applicator required to apply this adhesive (Tec 1050) is now obsolete. We will stil.. 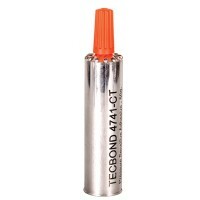 Please note: The applicator required to apply this adhesive (Tec 1050) is now obsolete. We will..
Our high performing adhesives are effective on a broad variety of tricky substrates from glass and metal to plastics, and have specific qualities like permanent open time and peelability. Once set, PUR adhesive won’t react to heat. Tec 1050 CT cartridges are applied using the electronic Tec 1050 tool that comes with a heating station and combined stand.